October 27, 2016 – IndustryWeek has just released a special report about the future of U.S. manufacturing – and it looks bright! 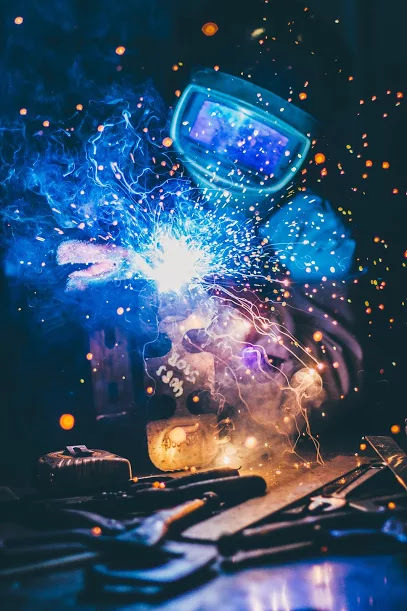 The report, which forecasts manufacturing from 2020 and beyond, states that nearly 60% of U.S. manufacturers expect annual revenue growth to increase by 5% or more every year. More than 70% of manufacturers in the report expect an increase in employment over the next 5 years, – and nearly a quarter expect that increase to exceed 10%. Download the full IndustryWeek Special Research Report: “The Future of Manufacturing: 2020 and Beyond” here. The Mesa County Workforce Center provides labor market information about key employment sectors in the Grand Valley. The latest industry report predicts significant job growth in Mesa County for most manufacturing occupations. Read the 2016 Q3 Manufacturing Industry Report for Mesa County here.